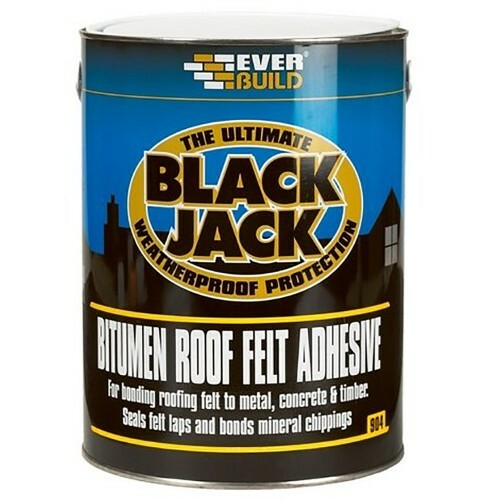 Cold applied roof felt adhesive. 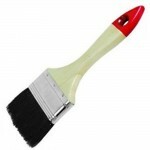 Oxidised bitumen based adhesive used to bond roofing felt to most surfaces. 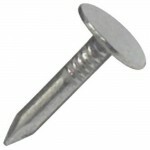 Can bond roofing felt to metal, concrete and timber. 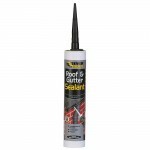 Ideal also for sealing felt laps and as a cold gritting solution for bonding mineral chippings. 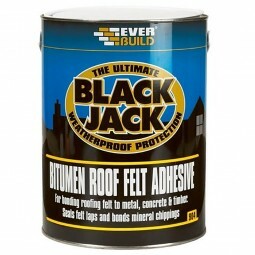 Coverage as a roof felt adhesive 0.6 – 0.8 litres per square metre. Coverage as a gritting adhesive - 3mm chips: 0.7 litres per square metre and 10mm chips: 0.9 litres per square metre.